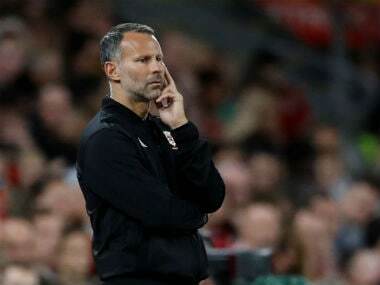 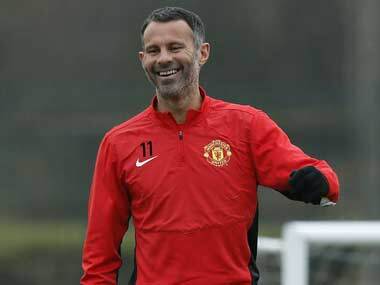 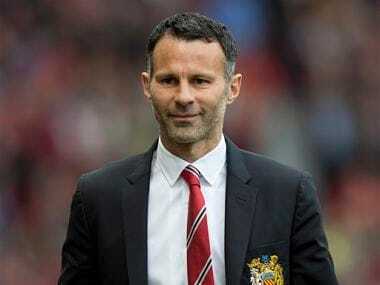 Giggs has been out of football for 18 months since leaving the coaching staff at Old Trafford when Jose Mourinho replaced Louis van Gaal. 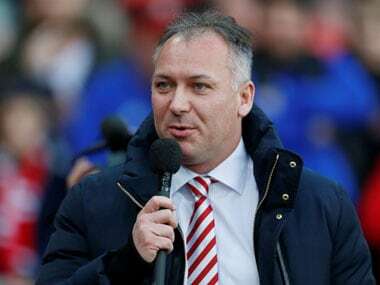 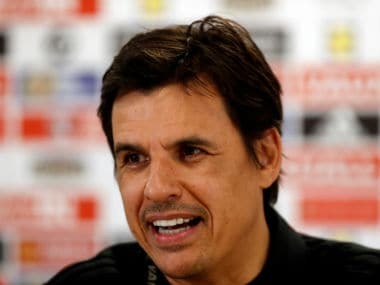 Former Wales boss Chris Coleman said the chance to turn around Sunderland's fortunes was an opportunity too good to refuse despite the daunting task of lifting the club off the bottom of the Championship. 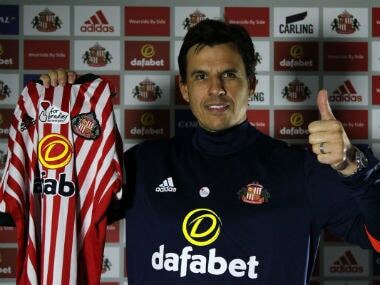 Former Wales coach Chris Coleman was confirmed as manager of Championship strugglers Sunderland on Sunday. 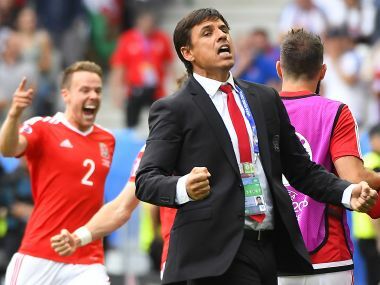 Chris Coleman has stepped down as Wales manager to take over at Championship side Sunderland, British media reported on Friday. 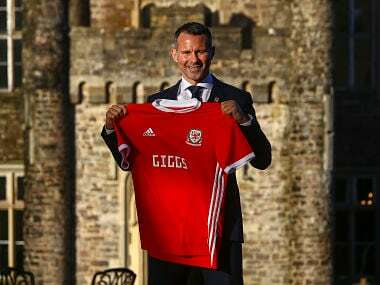 Gareth Bale will be kept in Madrid to work on his fitness rather than meeting up with the Wales squad for friendlies against France and Panama next week, Real Madrid coach Zinedine Zidane confirmed on Saturday.